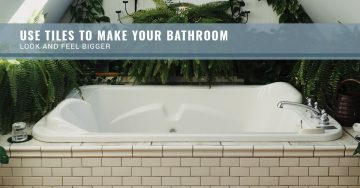 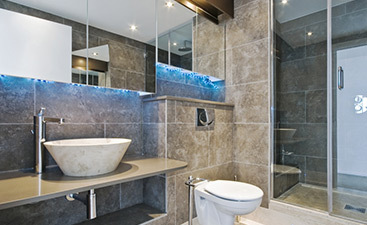 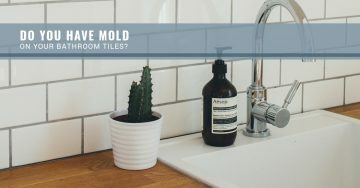 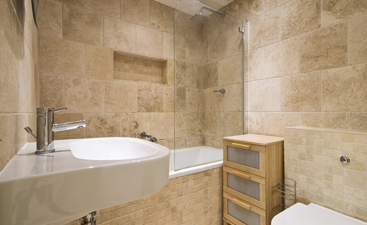 Do You Have Mold On Your Bathroom Tiles? 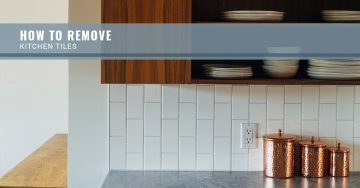 Want To Maximize Visual Space? 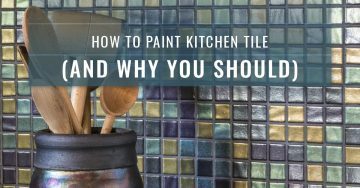 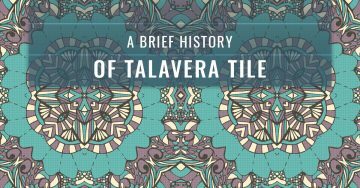 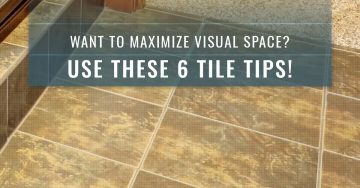 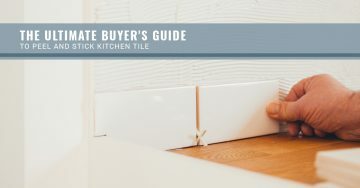 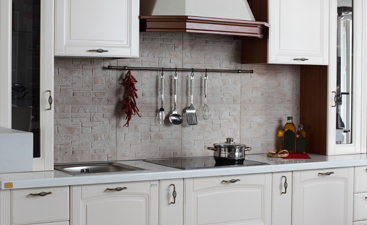 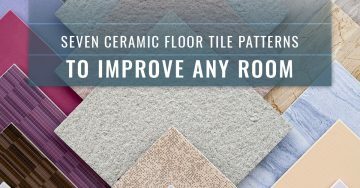 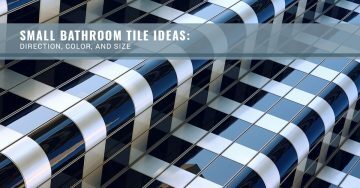 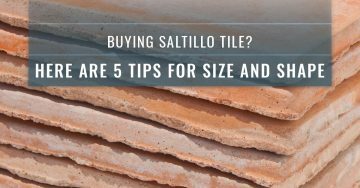 Use These 6 Tile Tips!